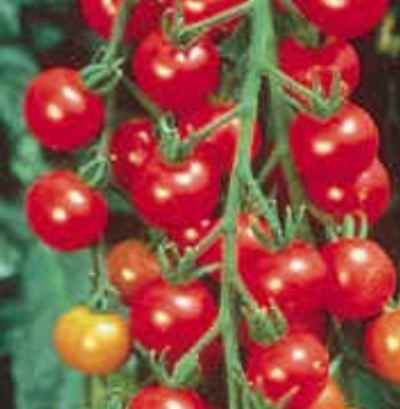 Cherry tomato in size bears long branched clusters of 100 or more fruits right up to frost. Sweet 100’s is Indeterminate: Meaning it is a climbing type plant and needs extra staking. They also provide fruit over an extended period of time.